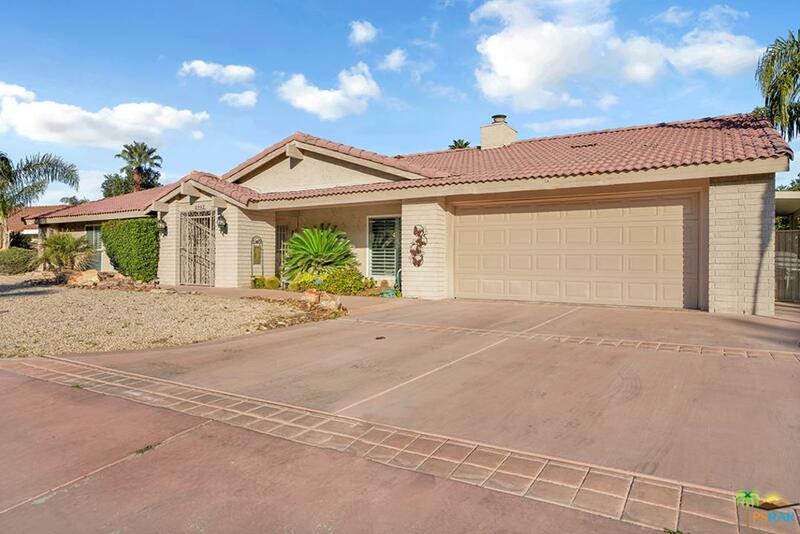 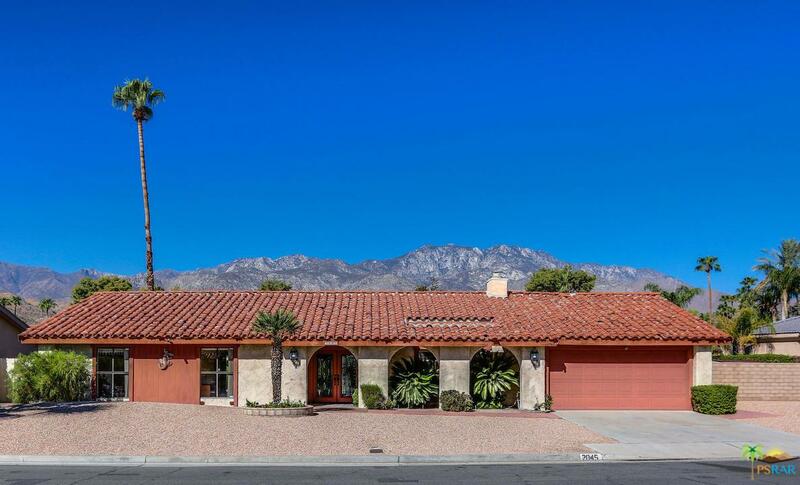 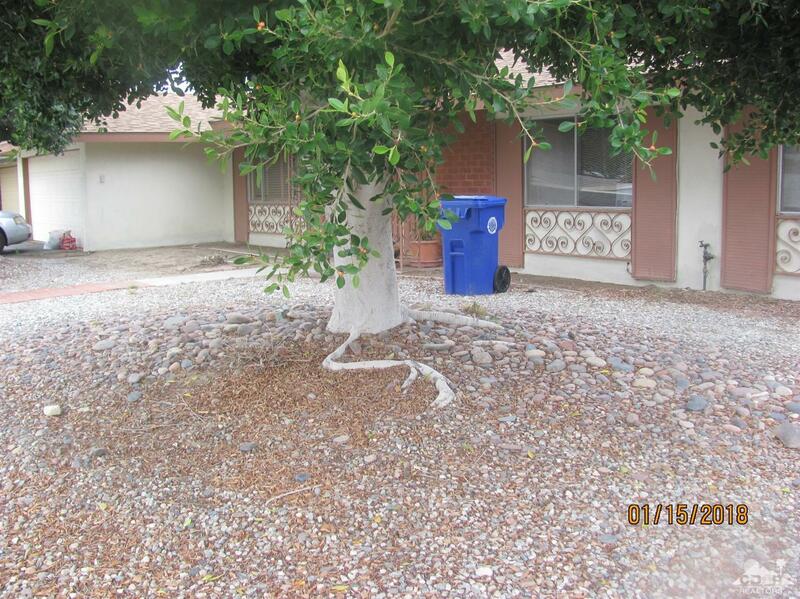 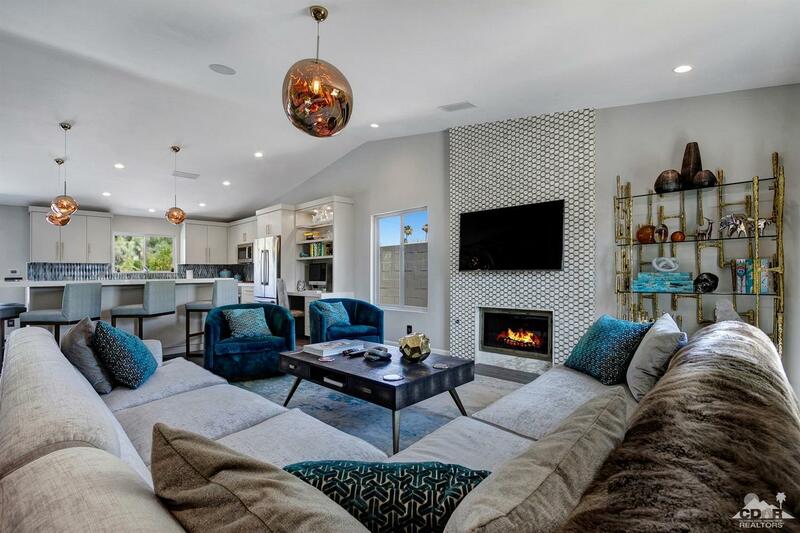 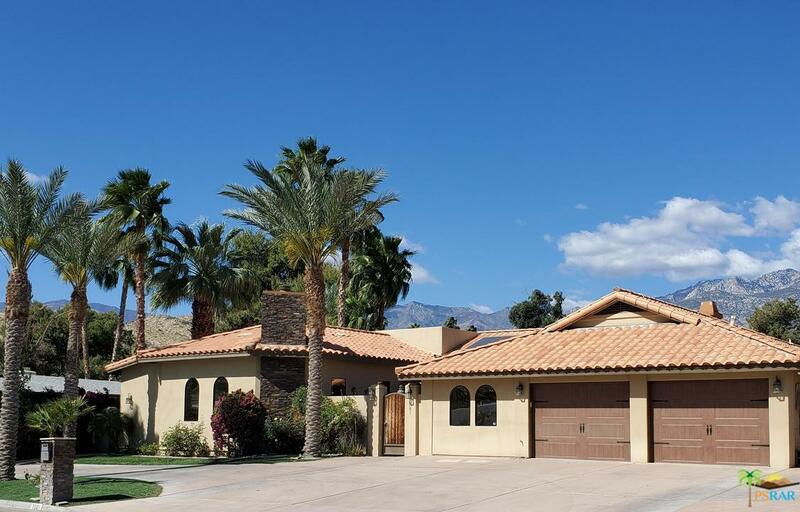 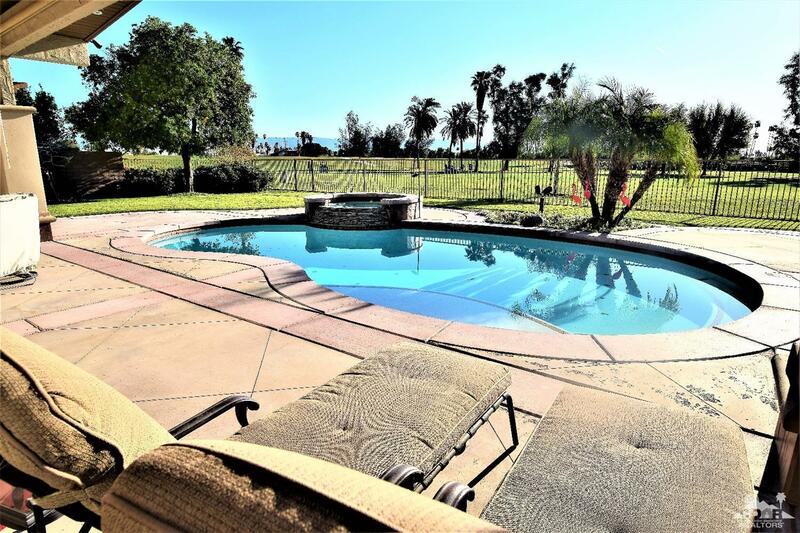 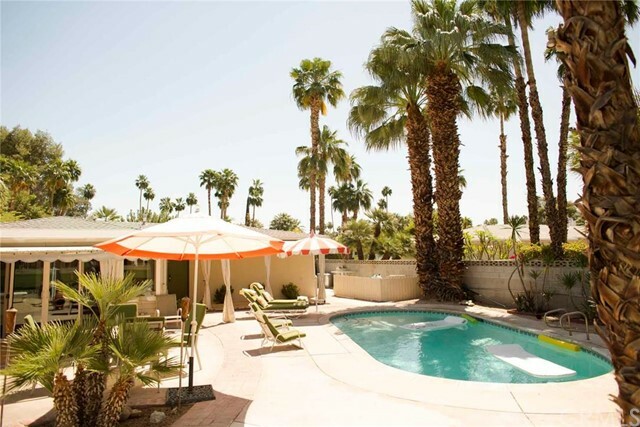 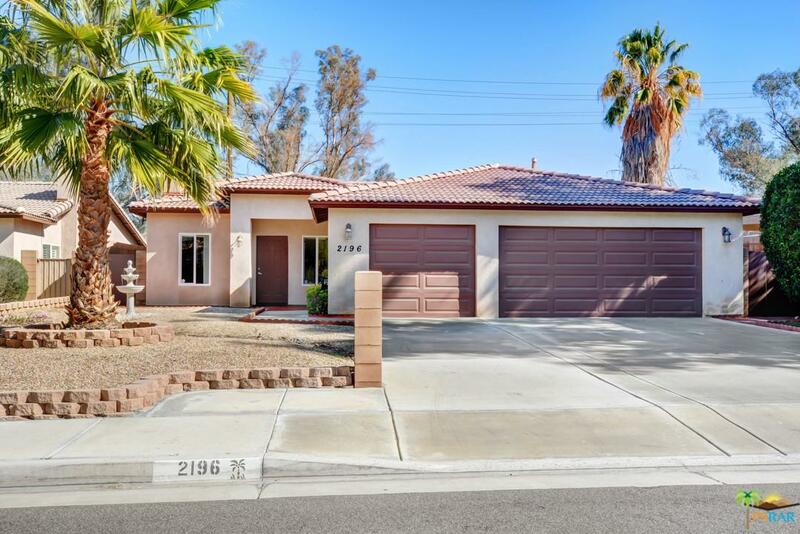 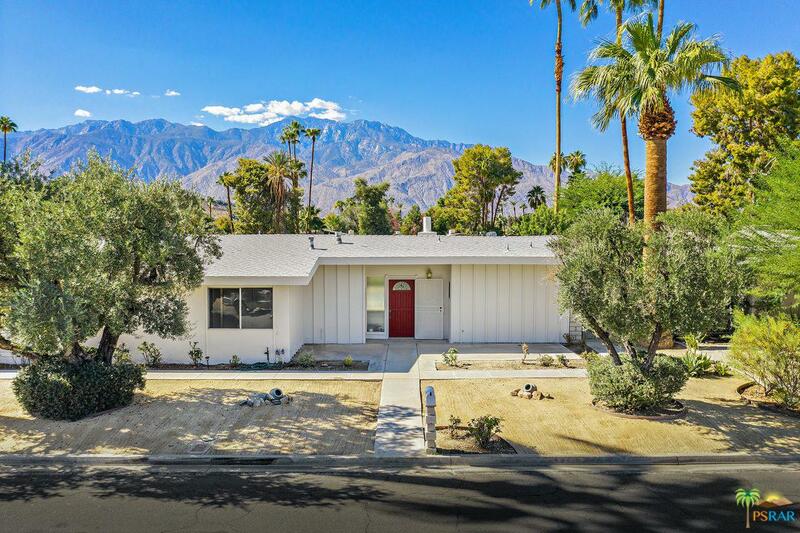 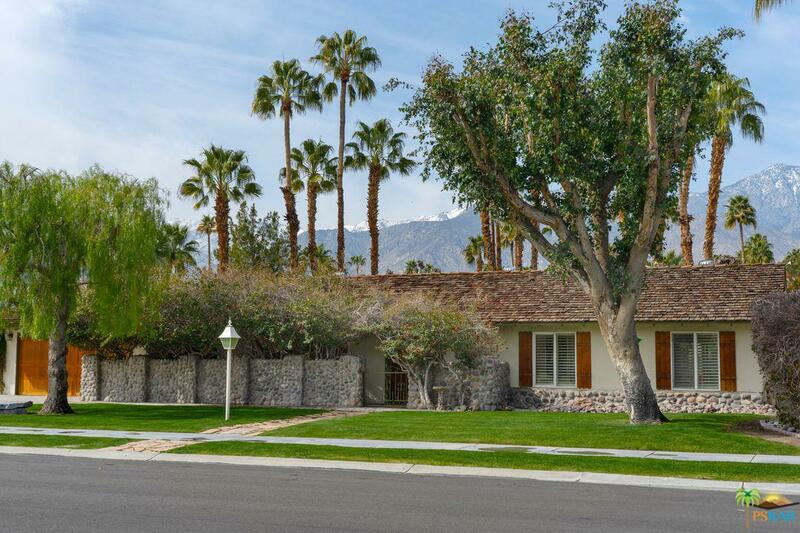 The Tahquitz Creek Golf neighborhood is situated in South East Palm Springs, near the public Tahquitz golf course, and with convenient access to shopping, schools, and hiking. 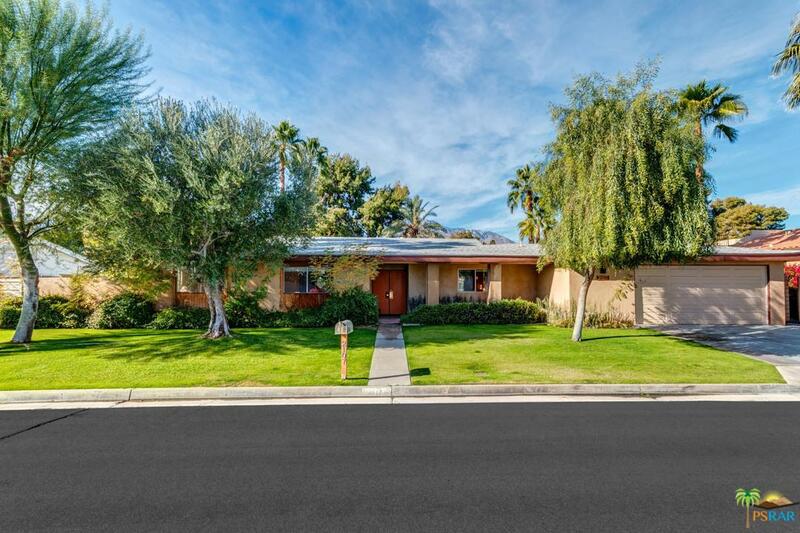 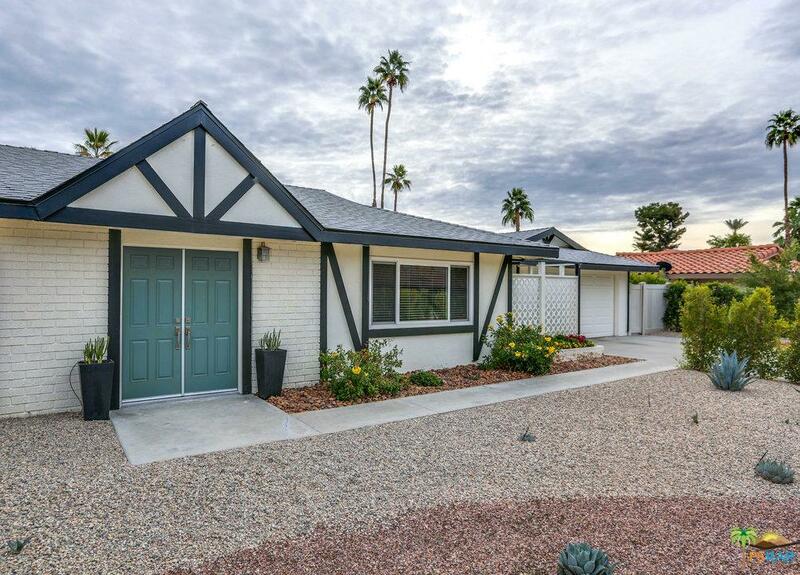 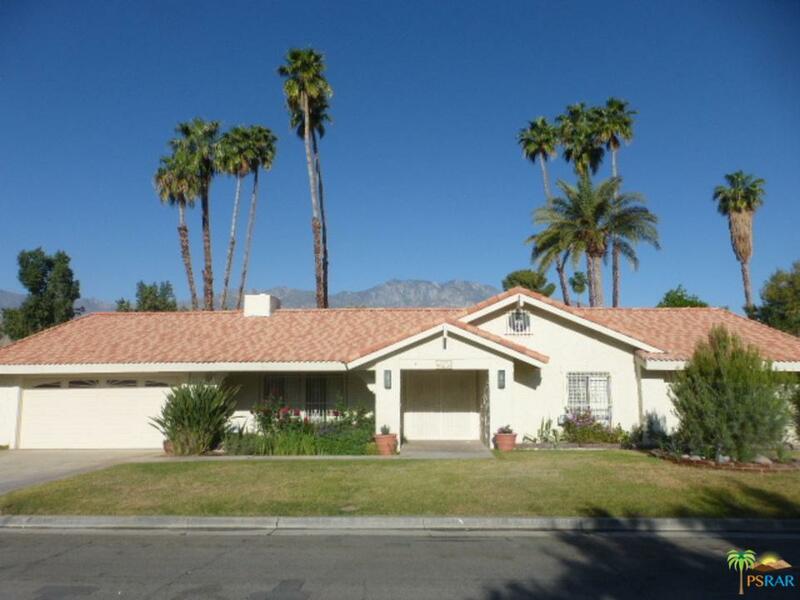 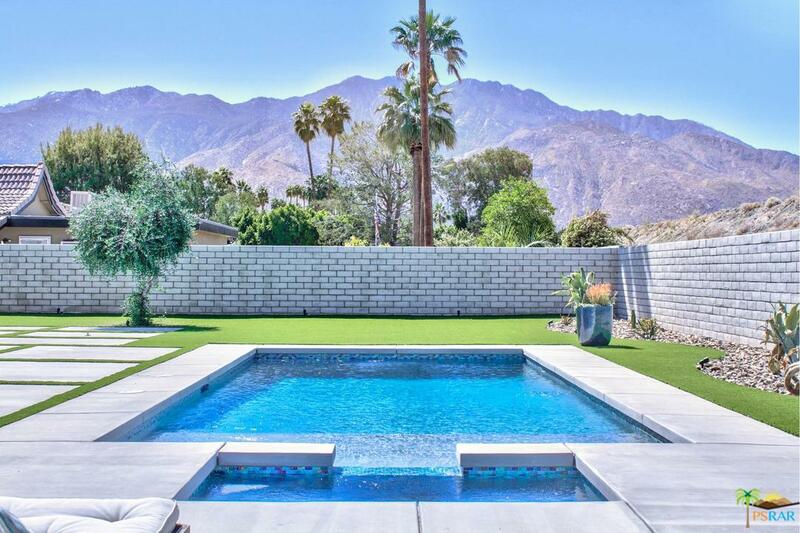 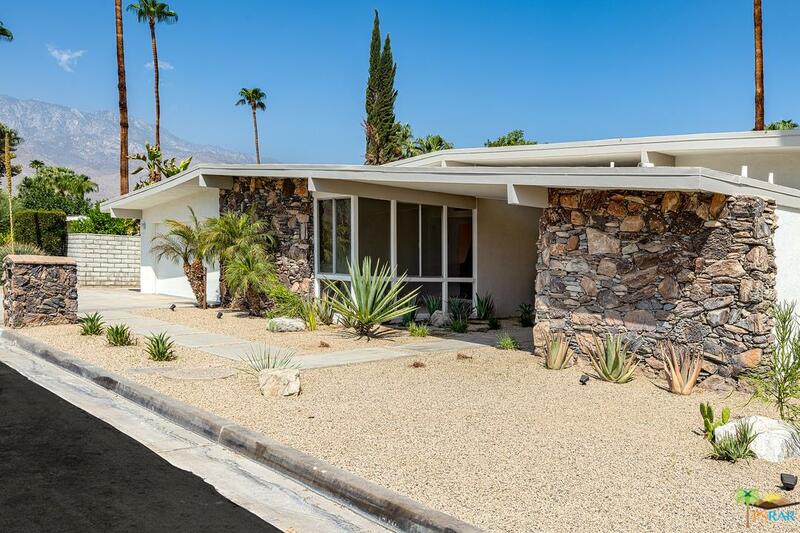 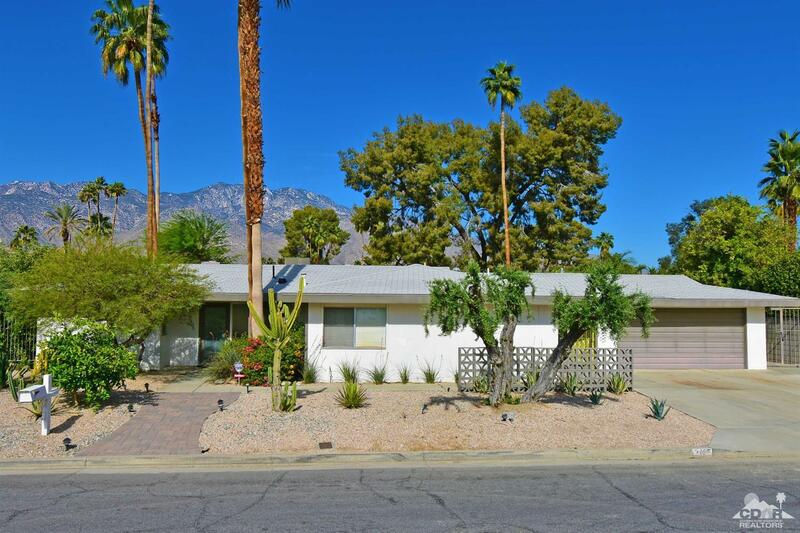 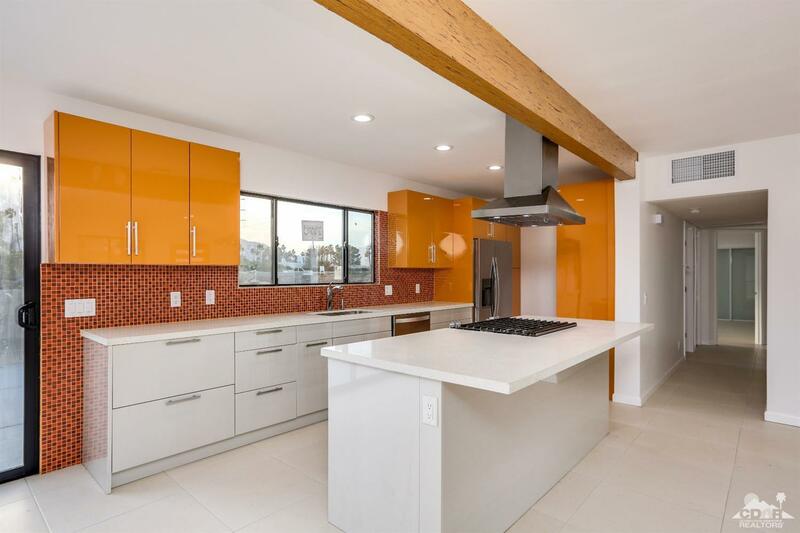 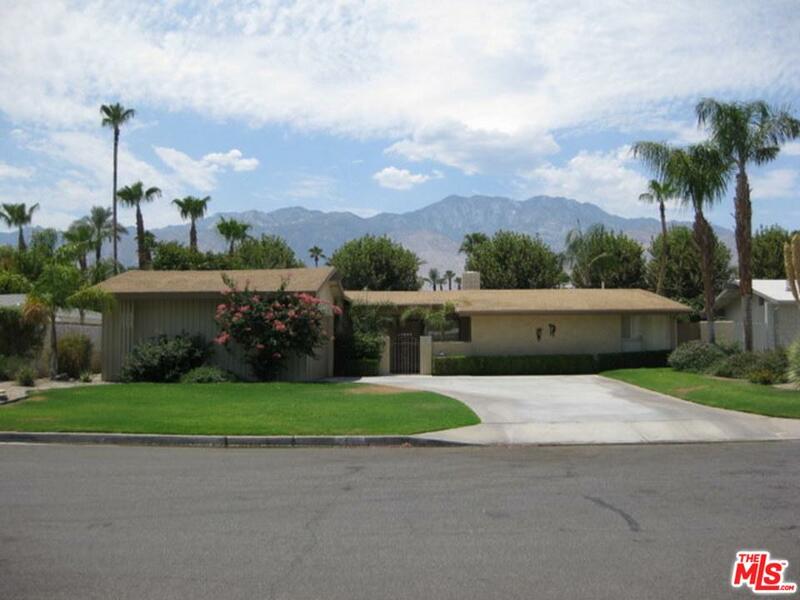 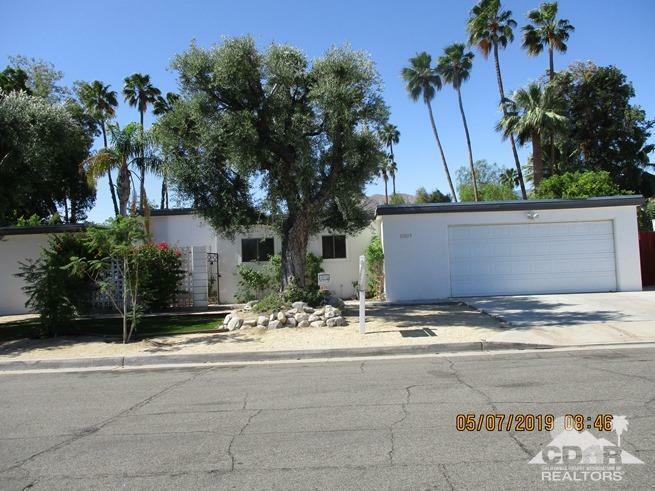 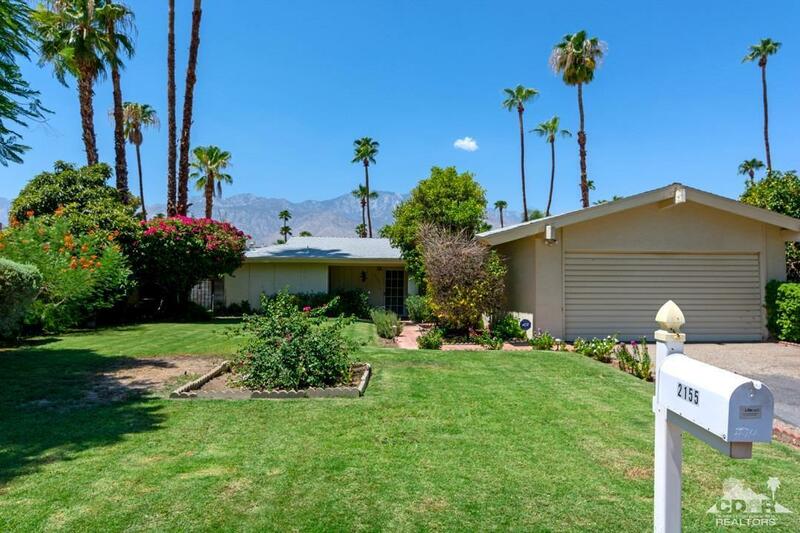 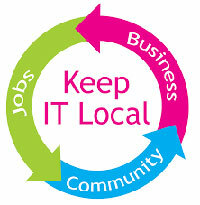 Tahquitz Creek Golf neighborhood varies in style between mid-century ranch and some mid-century modern homes. 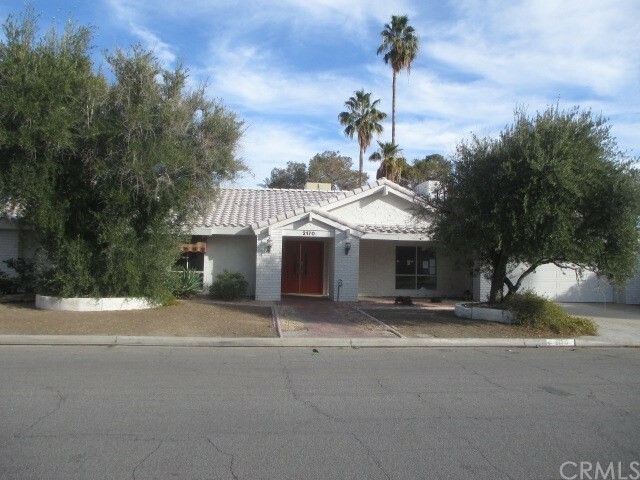 There are a few Alexander homes sprinkled around the neighborhood.